Lockers with different access possiblities to allow your members safe storage. Make your studio even more advanced, accessible and sought after using our HARDWARE. Control your member flow, give limited access to different employees and control everything from heaters to alarms all in one software. Give your members easy access to your locations, studio information and personal account. We offer different types of NFC accessor, such as smart cards of various sizes and keys. 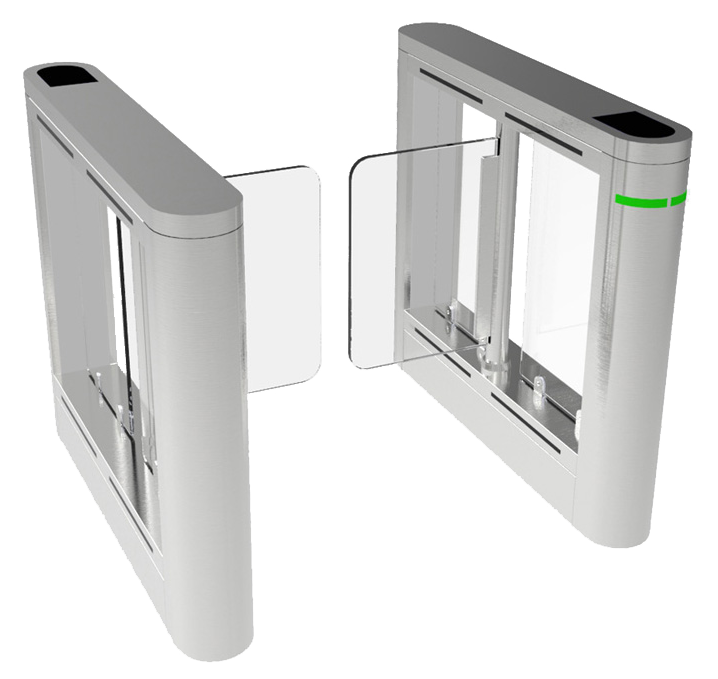 You can use all NFC devices on our turnstile or door systems, but they can also be adapted to most existing systems. We can also customize your NFC devices for your center. NFC cards and keys are a simple and affordable solution that allows you to provide customised and limited access to both your members and your employees. You can also allow members to access your center and other locations using their phone. Devices that support NFC technology will act as cards when recognised by the reader. We can also prepare a QR code for your center, that is scanned by members and employees with their device, thus allowing access or registration. 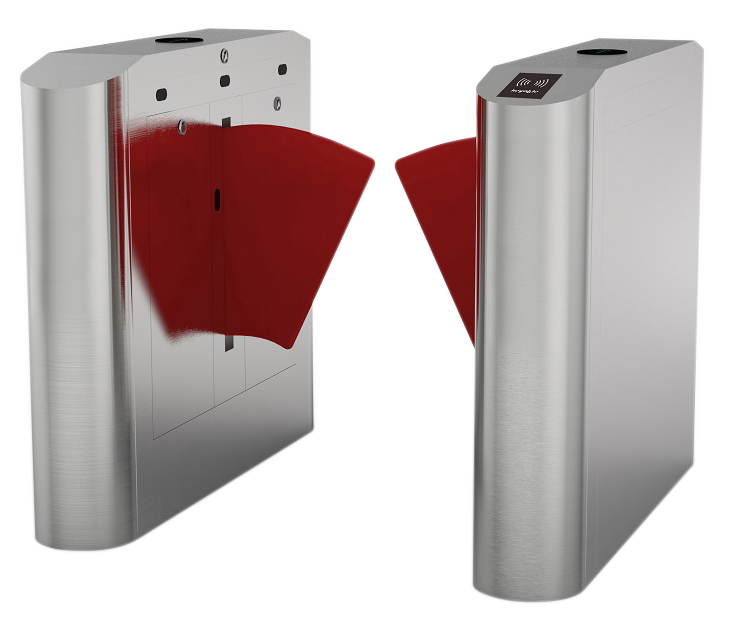 We offer access systems for lockers adjustable to any size and shape. You can choose to use keypads, finger print sensors and user key cards to unlock the doors. Shortly we will be bale to offer a centralised system unit to unlock a set of lockers. You can decide to only order the locks to be fitted to a preexisting locker, or a set of lockers. FoxyBox is a quick and easy solution that allows you to keep track of your visits and provides your members with insights into their profile and offers news about your center. The FoxyBox package includes a 7'' touch screen display, 2 NFC readers and all the necessary plug-ins that allow you to set-up the system and connect it to your computer. It’s very easy to set up, you can do it all on your own and it’s a great system for either small centers which don’t want to have big turnstiles, while still giving the same level of information for the user and owner. 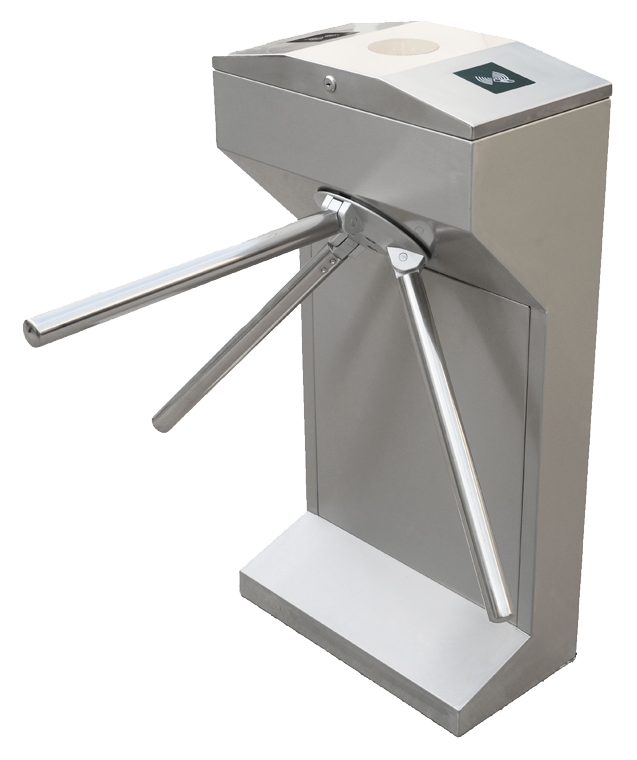 Turnstiles are a type of doors that restrict access and allow only one person to enter a certain space at once. You have the option of one or two directional traffic with the turnstiles. 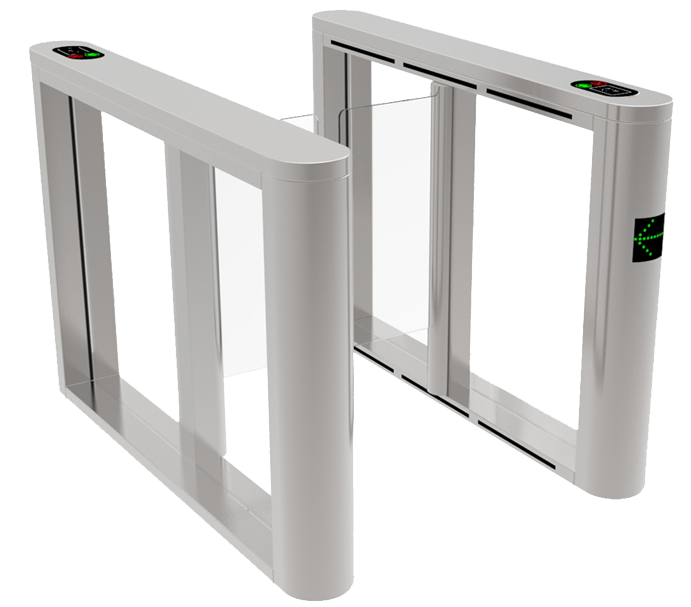 You need an NFC card for entry, but we can also offer you different entry systems. 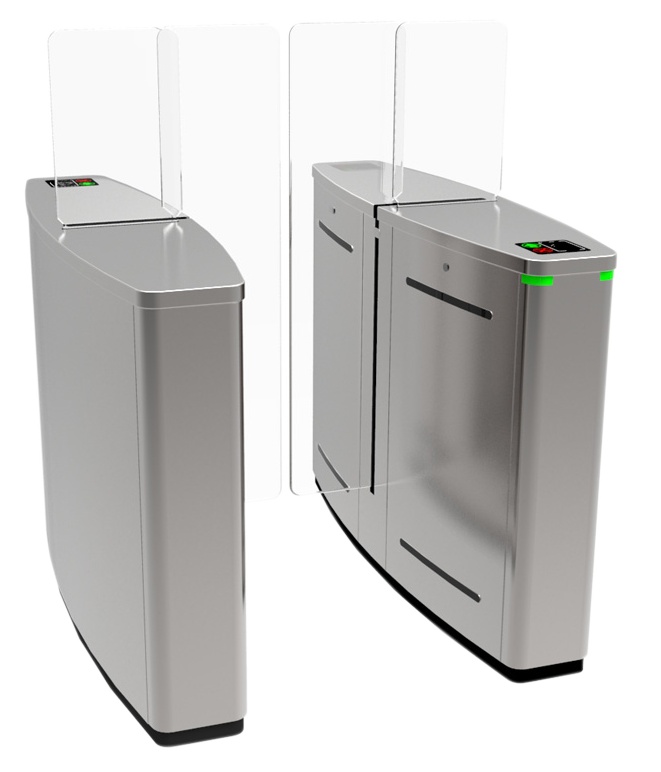 We offer you turnstiles in different sizes in shapes, so you can choose the one that best suits your center. Another access system we offer is the door or sliding door acces. 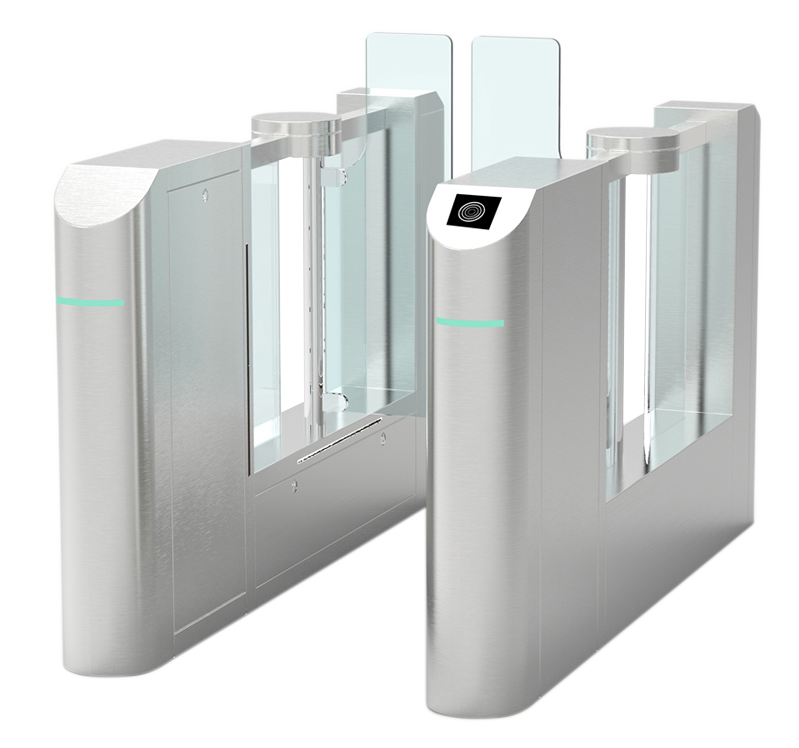 Similarly to the turnstile it can have one or two directional access and uses NFC cards or similar systems to allow entry. We have doors and sliding doors in different sizes and styles so you can choose which best fits into your space. 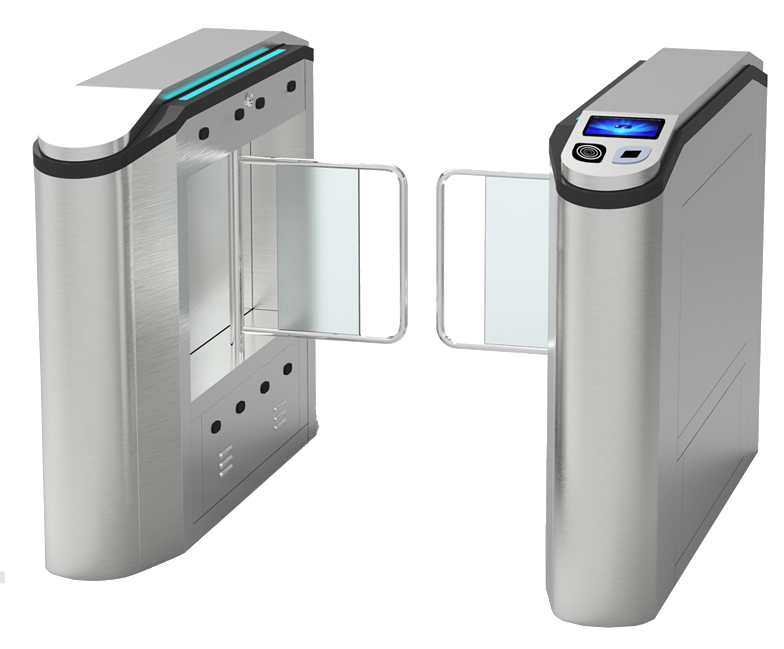 Modern technologhy that uses a two sensors with an invisible laser line in between which detects a user key when crossed. The detectors come with a small display wich shows the member staus or anoter message upon entry. All of out readers come with TFT or LCE svreens on which you can share your center logo, a welcome message or any other text or image. 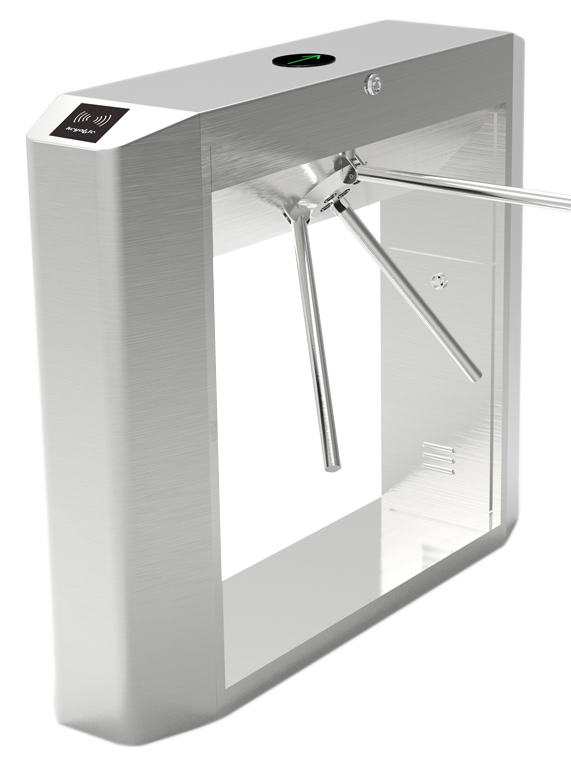 The reader can be include in any door, turnstile, mounted on a wall or be portable. These read NFC cards and keys to allow access to users. We can equip your center with actuators used to turn on or off any device in your gym, such as a heater, lights, speakers or similar. You can also control the conditions in your studio using sensors for temperature, humidity and more. The studionaut software, made to connect your hardware to your computer and have live overview of when your members enter and exit all locations. You can slo access history, member profiles and see any warnings of delayed payment and other. 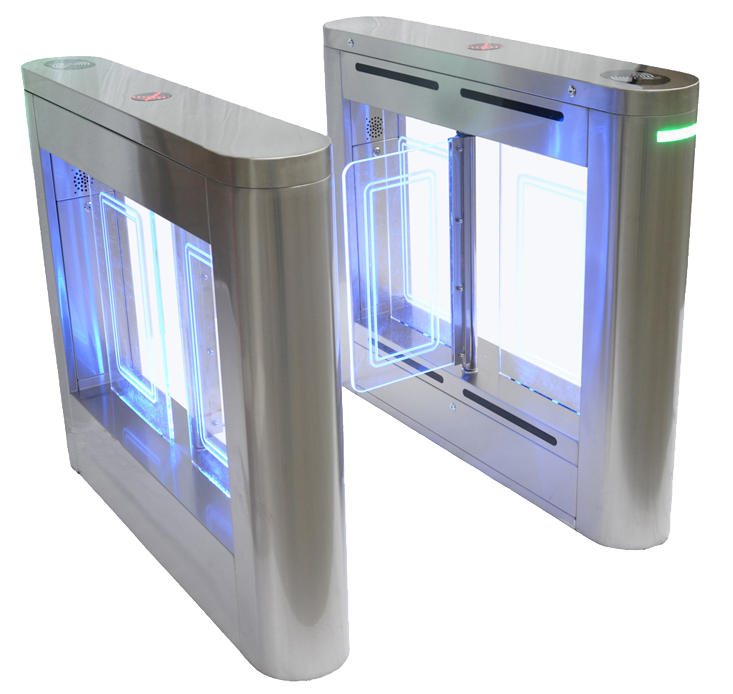 We are able to provide you with a multifunctional standalone kiosk complete with a customisable software. The kiosk can be there for registration and informational purposes or as a fully functioning reception. You will be able to share information about your center and offer registration of new members and check-in for existing members. With the more advanced kiosk, members can also print their member cards when registering or due to loss of card. The kiosk, with our remote controls and access hardware will reduce the time spent behind the reception desk and offer 24h access to your locations.